On this page you can consult informations about distances and roadmaps from Alice Springs Airport to major cities and places in Australia. 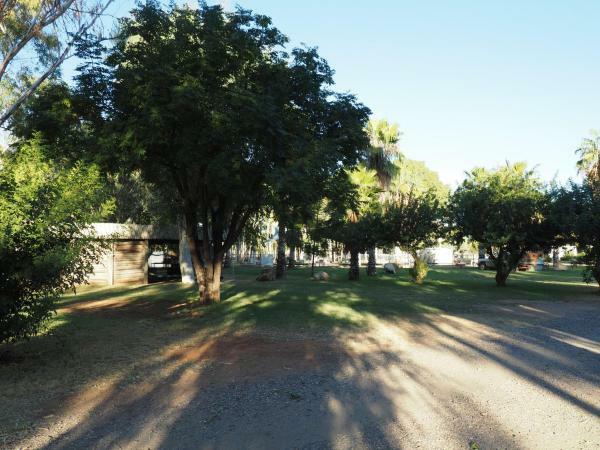 Macdonnell Range Holiday Park is surrounded by the beautiful MacDonnell Ranges, 5 minutes’ drive from Alice Springs. 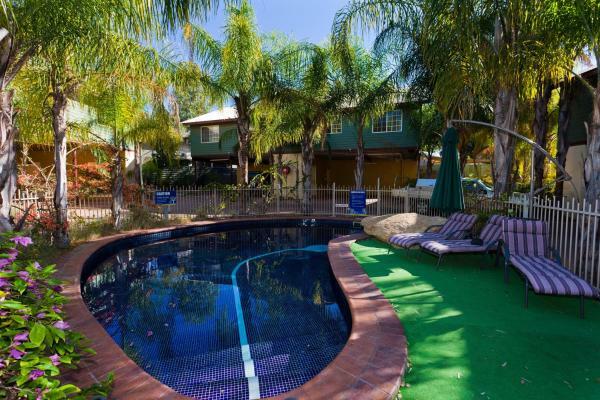 Guests have access to 2 swimming pools and a children's wading pool. This hotel is 8.37 km from city center. 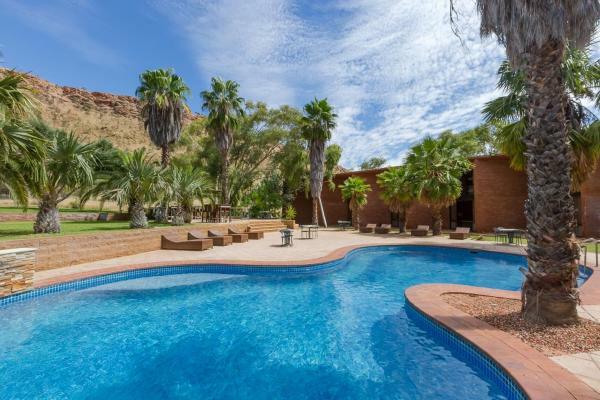 Located in Alice Springs, 4.3 km from Alice Springs Convention Centre and 4.4 km from Lasseters Casino, Heritage Caravan Park offers accommodation with free WiFi and an outdoor swimming pool. The camping offers a barbecue. This hotel is 8.01 km from city center. 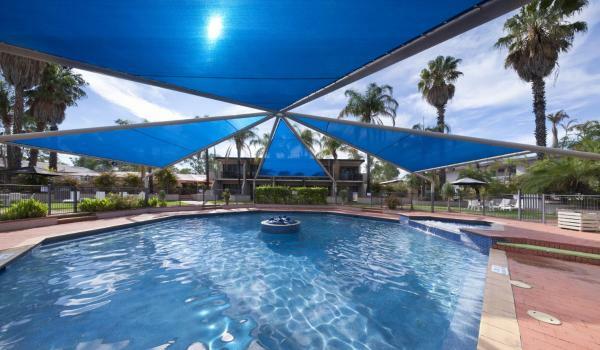 Featuring an outdoor pool, a sunny terrace and a barbecue area with outdoor seating, The Swagmans Rest Apartments are just 10 minutes’ walk from Lasseters Casino. A full kitchen and satellite TV are standard in all apartments. This hotel is 10.13 km from city center. Jump Inn Alice Budget Accommodation is a friendly hostel, complete with an outdoor swimming pool and free unlimited WiFi. This hotel is 10.99 km from city center. 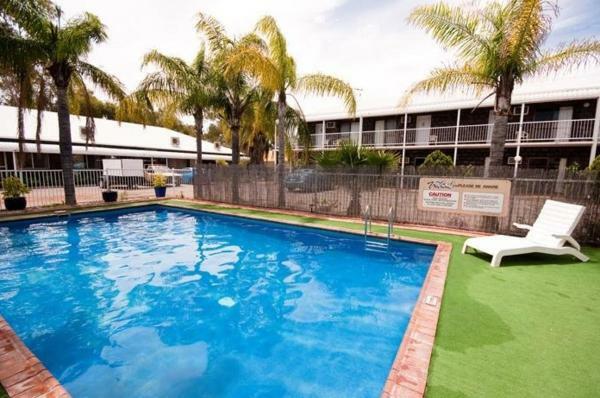 Just 5 minutes’ drive from central Alice Springs, Alice on Todd Apartments offer self-catering accommodation with flat-screen TVs and free Wi-Fi internet. Guests have access to the outdoor swimming pool. This hotel is 10.25 km from city center. 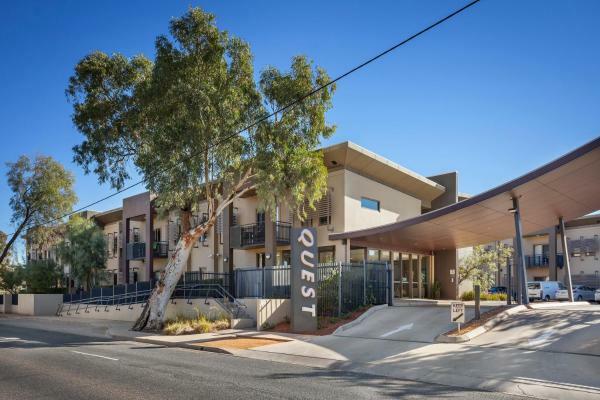 This 4.5-star hotel offers free WiFi, free parking and modern accommodation, very close to the CBD, Alice Springs Convention Centre, and Lasseters Casino. This hotel is 10.39 km from city center. 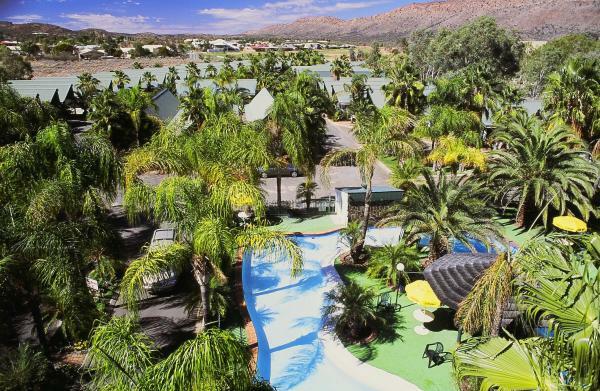 Ibis Styles Alice Springs Oasis is just a few minutes' walk from the Alice Springs town centre and offers 2 swimming pools and a tropical garden. Traeger Park, which offers tennis courts, is just a 5-minute walk away. This hotel is 10.84 km from city center. Located 2 km from Alice Springs, Alice In The Territory offers rooms with free internet facilities. Guests can relax by the outdoor swimming pool. 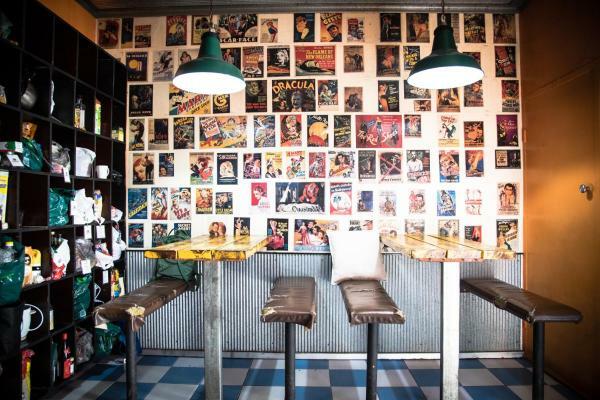 Alice In The Territory is a 5-minute drive from the town centre. This hotel is 9.40 km from city center. Nestled at the foot of the majestic MacDonnell Ranges in Alice Springs, the 4.5 star Crowne Plaza Alice Springs Lasseters offers rooms with a balcony or patio. Guests enjoy free WiFi, a heated pool, a spa bath and a 24-hour health and fitness centre. This hotel is 10.09 km from city center. Desert Palms is a 3.5-star property offering individual studio villa accommodation, surrounded by tropical gardens and set around a crystal clear swimming pool with island and waterfall. Free WiFi is accessible throughout the property. This hotel is 10.26 km from city center. 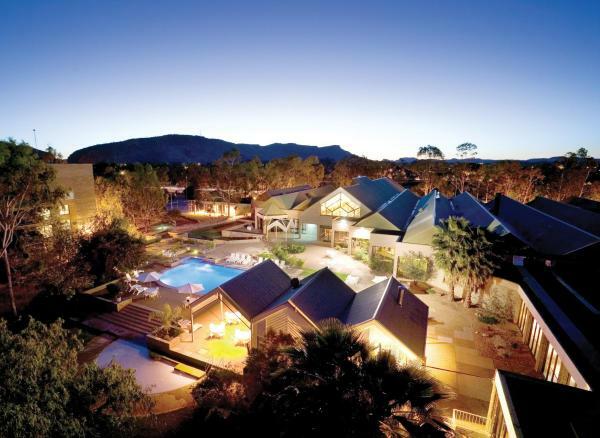 Between the Todd River and Alice Springs Golf Club, and with the MacDonnell Ranges as a backdrop, DoubleTree by Hilton Alice Springs is a luxury resort awarded for its environmentally friendly innovations. This hotel is 10.07 km from city center.